I have a hard time believing Catalyst Atlanta 2018 has come to an end. It’s been a few days and I’ve had time to ponder what transpired and the words of wisdom spoken over the Infinite Energy Arena where church leaders from around the world. Speakers such as Andy Stanley, Tyler Perry, and Craig Groeschel shared what they believe the Lord was telling them. The words spoken were life-giving and challenging. 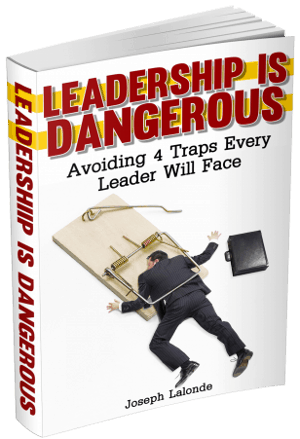 They’re also what all leaders need to study. 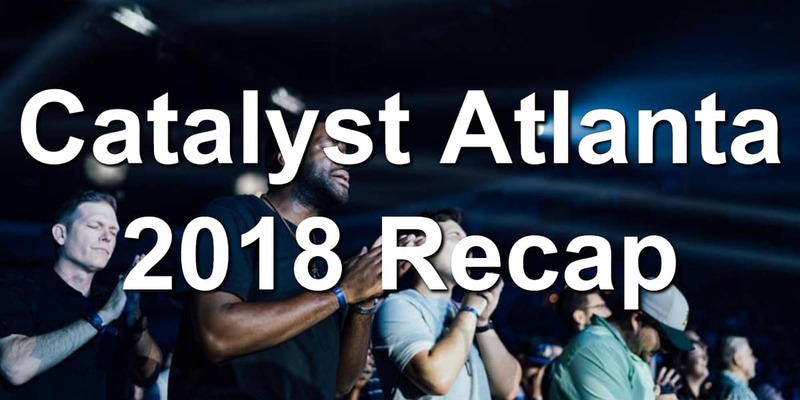 Below, you will find a recap of the talks from the Catalyst Atlanta 2018 speakers. With his newest book, Irresistible, Andy Stanley may have been the most controversial speaker at Catalyst this year. Even with the controversy, Andy Stanley delivered a powerful message about leading and the imposter syndrome. Wilfredo ‘Choco’ De Jesus is the senior pastor of New Life Covenant in Chicago, Il. He’s also the author of Move Into More. 1. The greatest answer for what’s going on in the world today is Jesus Christ. 2. I want to challenge you to move into your more. 3. The motivation behind less is more comes from the same internal desire of wanting to have more. 4. Only God can give us the more we long for. 5. I should not be on this stage… but God. 6. When God marks you, there is no demon in hell that can remove His hand from your life. 7. When you hear the message, when you believe the message, you become God’s possession. 8. One man or one woman with God is the majority. Lisa Bevere is the wife of John Bevere. She is also the founder of Messenger International. Her book, Adamant, is a New York best-selling author. 1. Knowing WHEN you are is often more important than knowing WHERE you are. 2. We have been a generation that hasn’t prophesied. We’ve been a generation that criticizes. 3. We need the old and we need the young. 4. We don’t get our value by taking our value from men. And men don’t get their value by taking their value from women. 5. God created men and women to be a powerhouse, not a power struggle. 6. For a long time, the church has preached truth without love. 7. The future is male and female. 8. God created woman to solve the very first problem. Chip Heath is a best-selling author. He’s joining Catalyst today to talk about being fully alive. With how impactful his books have been, this will be a great session. 1. Perfection is a little hard. 3. Strong emotional events persist in memories. 4. Disney World is structurally designed to be a miserable place. 5. Your couch never creates peak moments. 6. Perfection is not required. We don’t have to do everything perfectly. 7. Great experiences hinge on peak moments. 8. There are 4 elements of peak moments. 9. Moments of insight aren’t always happy moments. 10. Can I start over so this could be my first day? 11. A new employee’s first day is a day that requires special attention. Jon Acuff is a New York Times best-selling author. Today, he’s going to share about being Fully Alive at Catalyst Atlanta 2018 with some laughs and a great talk. 1. Cats will leave you for 3 days and show up like they’ve never been gone. 2. Why is it easy to start something but hard to finish it? 3. When it comes to the things you care about, you have to choose what to bomb. 4. You have a choice: Shame or strategy. 5. The internet gives us the impression every other leader is doing things perfectly. 6. What you see on the internet isn’t always true. 7. You can stop obsessing about email. 8. Inbox Zero is a stupid goal. 9. If you can’t stop, simplify.